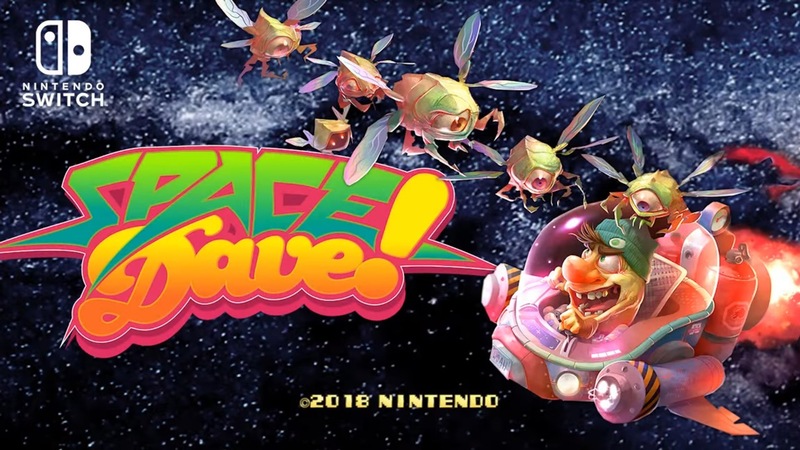 Today, Choice Provision published a new trailer for the upcoming Switch game Space Dave!, which is due out “soon”. View the video below. More: Choice Provisions, indie, MiniVisions, Space Dave! 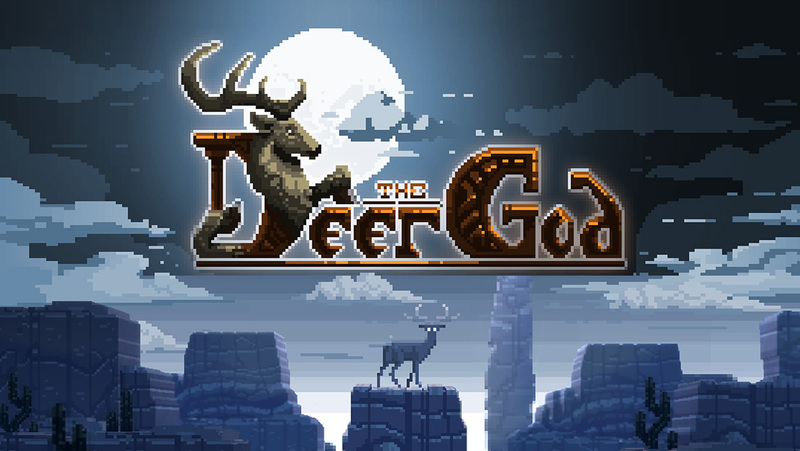 Next week, The Deer God will be hitting Switch as an eShop download. Get a look at some footage in the video below. The Deer God, which came to Wii U last year, is making the transition to Switch. 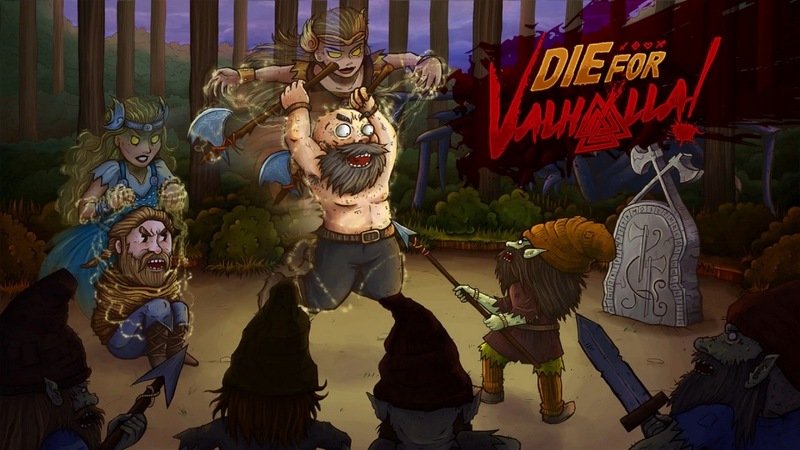 Blowfish Studios announced today that the game will be releasing on the console on December 21. The Deer God is a 3D pixel art adventure involving platforming, survival, reincarnation, and karma. 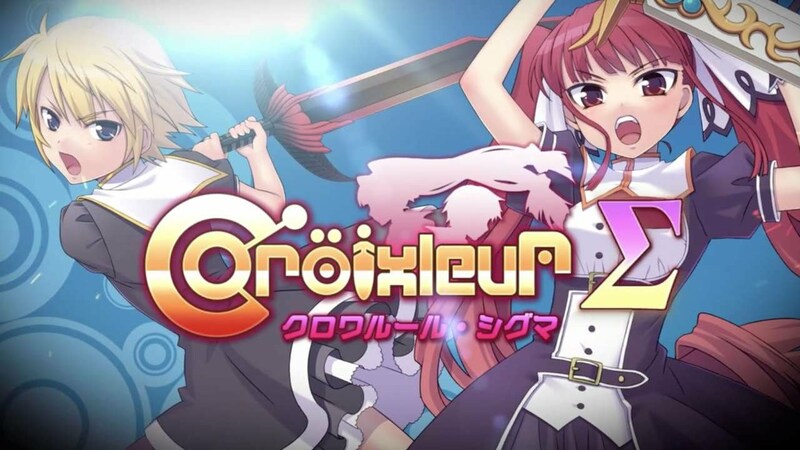 We have more details and a trailer below. 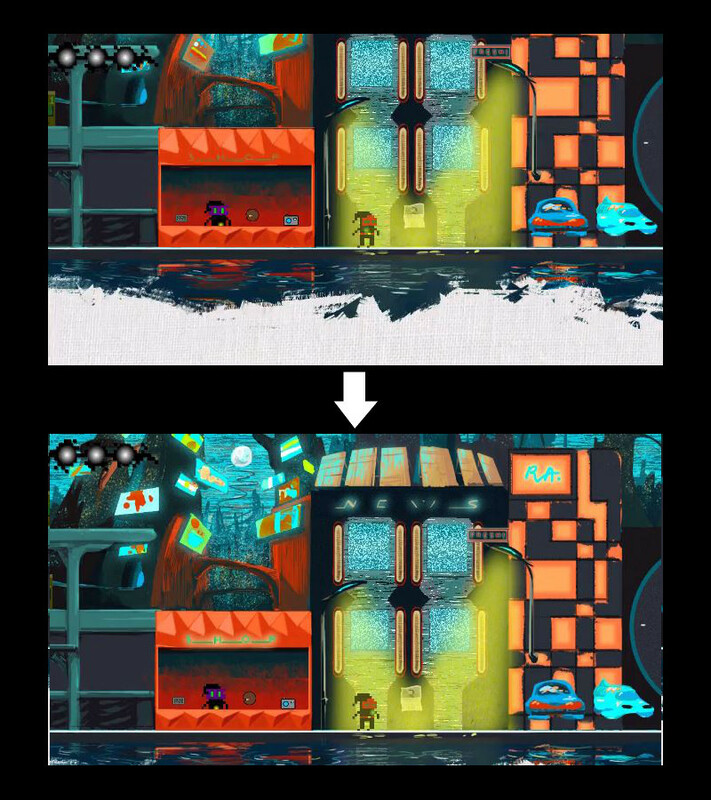 In our indie feature a few months ago, we asked Team Colorblind if Aztez would still be made for Wii U. We were told that releasing on the older system isn’t entirely off the table “if it seems like there’s still a market for it, and it isn’t a technical nightmare”. Team Colorblind offered an update about the situation in a new blog post as well. Team Colorblind noted that the company is primarily authorized for Wii U currently, “but we’re going to try and pivot that into a Switch release instead.” Bringing Aztez to Switch rather than Wii U may make more sense at this point. 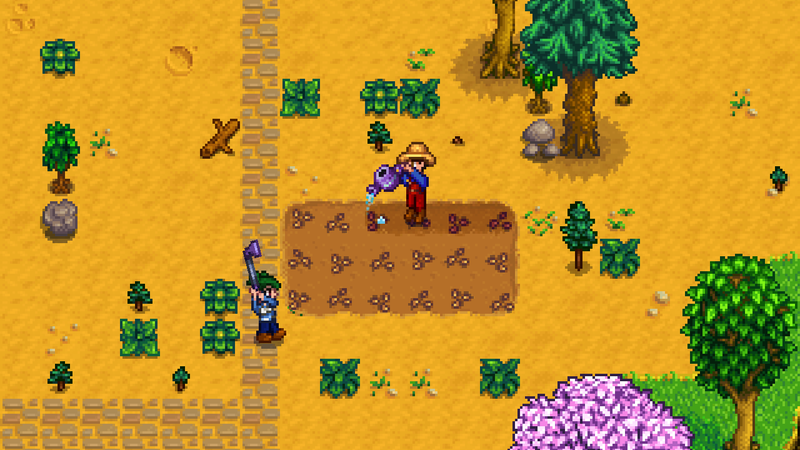 A new blog post hit the official Stardew Valley site explaining what’s in store for multiplayer. As was announced earlier this year, Switch will be the first console to be receiving the new functionality. When you begin Stardew Valley, you’ll be able to build up to three cabins on your farm that can be inhabited by a farmhand controlled by friends. Farmhands can farm, mine, fight, fish, forage, marry NPCs, and take part in festivals. Players will also have separate inventories. When a friend isn’t online, inventory management is done through a chest in their cabinet. It also seems that player-to-player marriage will be possible. Rather than using the mermaid pendant, “an alternative method that requires a similar amount of effort to wooing an NPC” is planned instead. The full post on multiplayer in Stardew Valley is below. Red Column reconfirmed its commitment to free updates for its Wii U eShop game 3Souls earlier this week. The studio also outlined changes that are in the pipeline. In another new blog post, Red Column talks about what else is planned, primarily for the Vault. The team is adding in a completion percentage, ML-Rules, hidden memories, new content for the Nindies mini-game, and a gallery feature. Everything is covered in detail on the official website here. 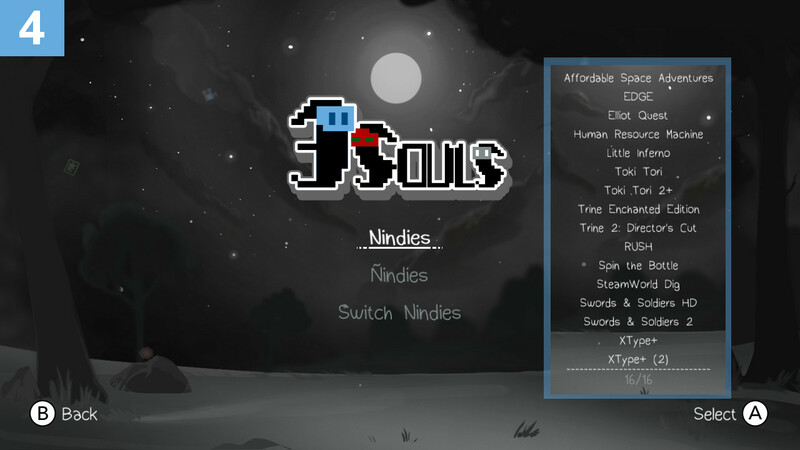 Red Column is still hard at work on free episodes for its Wii U eShop game 3Souls. Alongside “Nophes” and “Nidemon”, the developer is planning improvements.